After a few months of development, we are pleased to announce the stable release of Merlin 2.0. 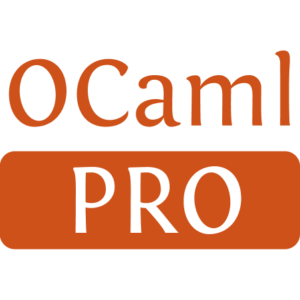 Supported OCaml versions range from 4.00.1 to 4.02.1.
quickly reporting errors in the editor. We provide integration into Vim and Emacs. An external plugin is also available for Sublime Text. This release provides great improvements in robustness and quality of analysis. Files that changed on disk are now automatically reloaded. The parsing process is finer grained to provide more accurate recovery and error messages. Integration with Jane Street Core and js_of_ocaml has also improved. Vim & Emacs are still the main targeted editors. Thanks to Luc Rocher, preliminary support for Sublime Text is also available, see Sublime-text-merlin. Help is welcome to improve and extend supported editing environments. Windows support also received some fixes. Merlin is now distributed in WODI. 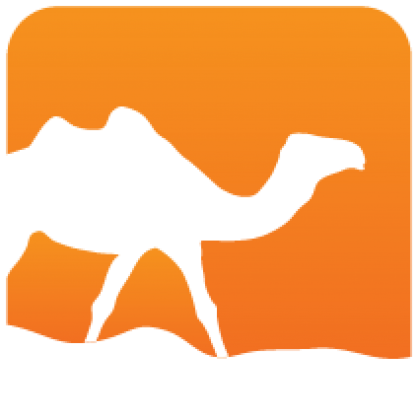 Integration in OCaml-on-windows is planned. This new version of Merlin is already available with opam using opam install merlin, and can also be built from the sources which are available at the-lambda-church/merlin. introduced a small refactoring command: rename, who renames all occurences of an identifier. See here. This release also contains contributions from: Yotam Barnoy, Jacques-Pascal Deplaix, Geoff Gole, Rudi Grinberg, Steve Purcell and Jan Rehders. We also thank Gabriel Scherer and Jane Street for their continued support. Generated from merlin-2-0-0-released.mdusing opam2web, courtesy of OCamlPro. Commercial support.